Actor Matthew Perry has listed his home in the Bird Streets of Hollywood Hills West for sale at $13.5 million. Perry, known for his role on the sitcom “Friends,” has been spending less time on the West Coast since his playwriting debut, “The End of Longing,” opened last year in London. The play, in which he also stars, premiered stateside earlier this month in an off-Broadway production from MCC Theater. The dramatic showplace, built in 1962, features walls of floor-to-ceiling glass that open to a covered patio and an infinity-edge swimming pool. Fire features and reflecting pools enhance the outdoor living space. Clear-through views extend from downtown L.A. to the ocean. Entered through an atrium courtyard, the 3,821 square feet of open-plan space include a living room with a fireplace, a chef’s kitchen, three bedrooms and 4.5 bathrooms. The master suite has a wall of glass that leads directly outdoors. 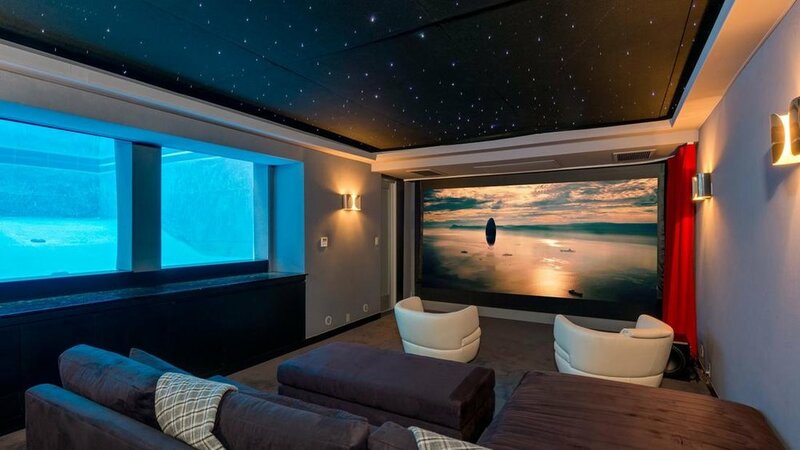 The home theater sits beneath the house and has 2-inch-thick windows that look into the pool. An attached two-car garage sits off the home’s entrance. Perry ushered in a new wave of celebrity activity in the neighborhood, known for area its use of bird names for streets, six years ago when he bought the property for $8.65 million. 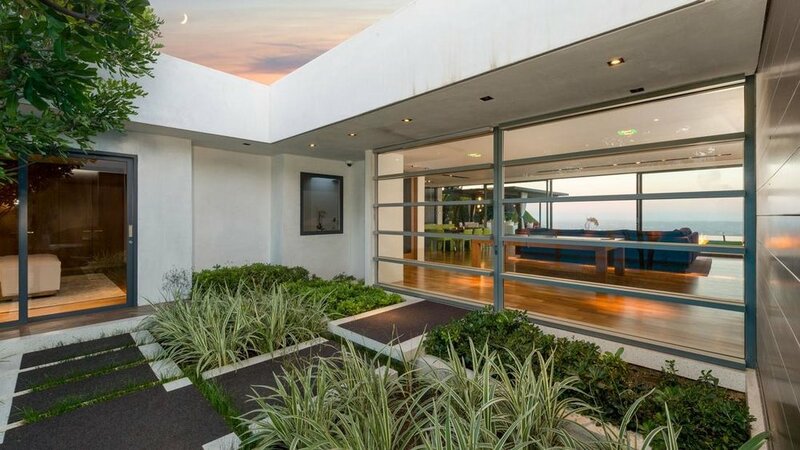 The 47-year-old has also owned homes in trendy L.A-area spots such as the Sierra Towers, the Outpost Estates neighborhood and Malibu’s gated Serra Retreat. Greg Holcomb and Cassandra Petersen of Partners Trust are the listing agents.